Musings for the potting shed...: Disney's folly and the power of story. 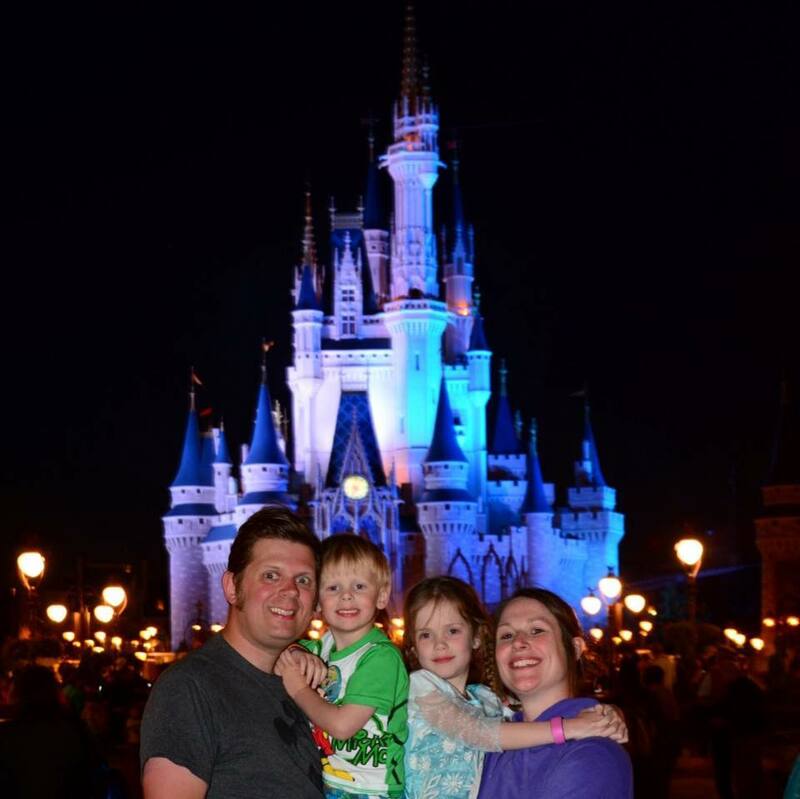 My family and I spent some time recently in Florida, and one of our highlights was visiting the various Disney parks. 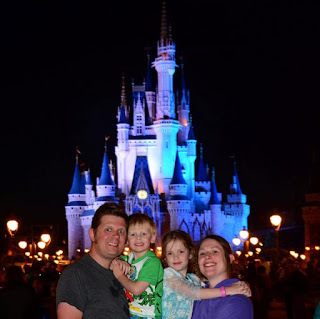 We had a great time at Magic Kingdom, Animal Kingdom, Hollywood Studios, Blizzard Beach and Epcot – in fact I don’t think we could have squeezed any more Disney time out of our holiday! (My amazing wife should consider a career in holiday planning, she’s so good at it). My children are of an age where they are entranced by Disney films and get caught up in the story (in fact I still do too). So as much as we enjoyed the rides, our highlights from visiting Disney were meeting our favourite characters, having photos taken in front of landmarks from the movies, and generally just immersing ourselves in the whole experience. To this end we had taken plenty of dressing up and had various themed tee-shirts printed – something we had fun wearing and which elicited plenty of fun comments from the various cast members (Disney staff) around. "My children are of an age where they are entranced by Disney films..."
I wonder whether the popularity of the parks is an example of the power of ‘story’. I read a fascinating history of Walt Disney before we left, and a hallmark of the various Disney cartoons over the years is the strong emphasis on the narrative. We get sucked in to powerful stories, and we can relate to the emotions displayed on the screen. We laugh, we cry (every time when watching Frozen) – we identify and we remember. Stories are powerful things which transport us and connect us together. Visiting the Disney parks there’s a powerful sense of shared experience, especially when you’re dressed up! It’s funny how the things we most readily remember or identify with Disney are the feature length animated cartoons that have been produced since the 1940s. You’ve probably got a favourite few. Perhaps it’s Jungle Book, or Aladdin, or the Lion King, or the Little Mermaid, or Frozen. Perhaps Disney’s strongest legacy is the rich history of animated films. But funnily enough, this was the idea for which Disney was ridiculed in the early days. "Stories are powerful things which transport us and connect us together." Disney’s early success was through short cartoons, maybe ten minutes long, which were well received by film goers in the 1920s and 1930s. He won Oscars for his characters, even then, but he had a vision for creating a full length animated film. This vision would take him years, and would require Disney studios to invent groundbreaking new ways of animating. It was so complicated to realise Walt’s vision that Snow White took much longer to produce than planned. The media began to lose faith that this would happen. The idea for a feature length animated film became known as “Disney’s Folly”. Journalists tried watching ten animated shorts back to back to try and imagine what a feature film would be like, and published their lack of belief in the result. It seemed that no one apart from Walt Disney could imagine what a full length cartoon movie would be like. "The idea for a feature length animated film became known as 'Disney’s Folly'..."
But finally in 1937 Snow White and the Seven Dwarfs was released, a gripping, beautifully animated story displaying the whole range of human emotion and character. This was truly a game changing moment, and Disney’s folly turned into Disney’s triumph. Now it seems hard not to imagine watching animated films, they are so central a part of our culture. So what can we learn from Disney? Well, we can be reminded that stories are powerful, and that no matter what field we’re in, we can utilise the power of story to better communicate our ideas. We can also be inspired to write the best story of our own lives, taking heart from Disney’s folly – just because no one seemed to believe in Walt’s dream, that didn’t mean his dream wasn’t worth pursuing. It’s usually the visionaries that see things that the rest of us can’t. And if those around you can’t see your dreams in the same way you can then you’re in good company. By the end he had won everyone over. He just needed to create the best story he could and that drew people in. So don’t let anyone rob you of your dreams – the world needs your vision. "It’s usually the visionaries that see things that the rest of us can’t." Seeing our dreams more clearly is the subject of my new book Sight Lines: Clearer Vision, Closer Dreams. Do download a copy now for more inspiration and encouragement to develop a more compelling vision for your dreams. Thanks for taking the time to read Disney's folly and the power of story. If you've enjoyed it please share it with your friends on social media! Why not subscribe to The Potting Shed Podcast on iTunes or Stitcher for expanded musings and much more (direct RSS feed is here). Thanks Wendy - the history of animation module sounds fascinating! Thanks for the history lesson. In an age where animated films are so dominant it seems amazing to think of a time when they were seen as a novelty or fad. The nearest comparison for me was when Toy Story came out as one of the biggest high quality CGI animations setting the template (and poor imitations) for years to come. I know, it seems hard to relate to these days, they're so ingrained in us! Thanks for stopping by!